This post contains affiliate links, and I received a free product for this post. Our family has developed a love of road trips. Flying is nice because you get there quickly, but there is something about the slow pace of a road trip that settles our souls and binds our family together in a way nothing else can. From our home base in the Dallas/Ft. Worth area, we've driven to Boston and back, headed to the West Coast to visit family in California, and traveled to various places in between. 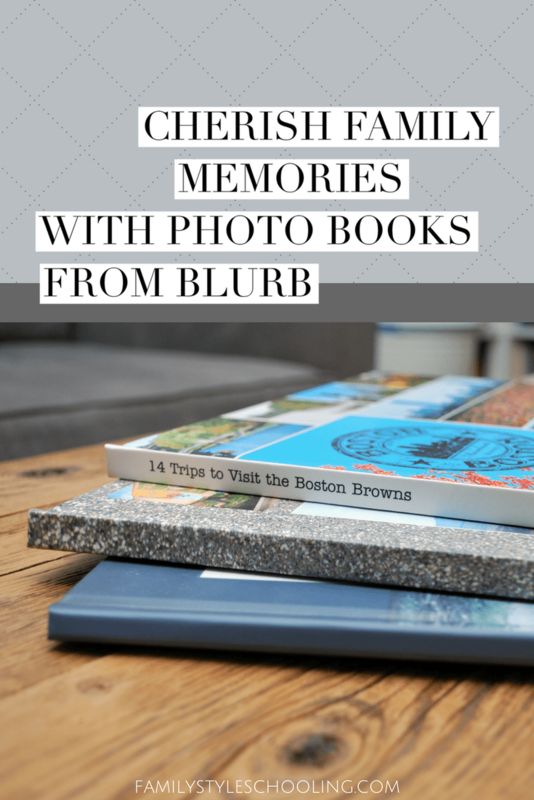 My favorite way to cherish those family memories is creating a photo book with Blurb. I found Blurb in 2006 when I was starting my own little hobby photography business. I had cute kids, I loved to take pictures, and people were willing to pay me to take pictures of their kids. 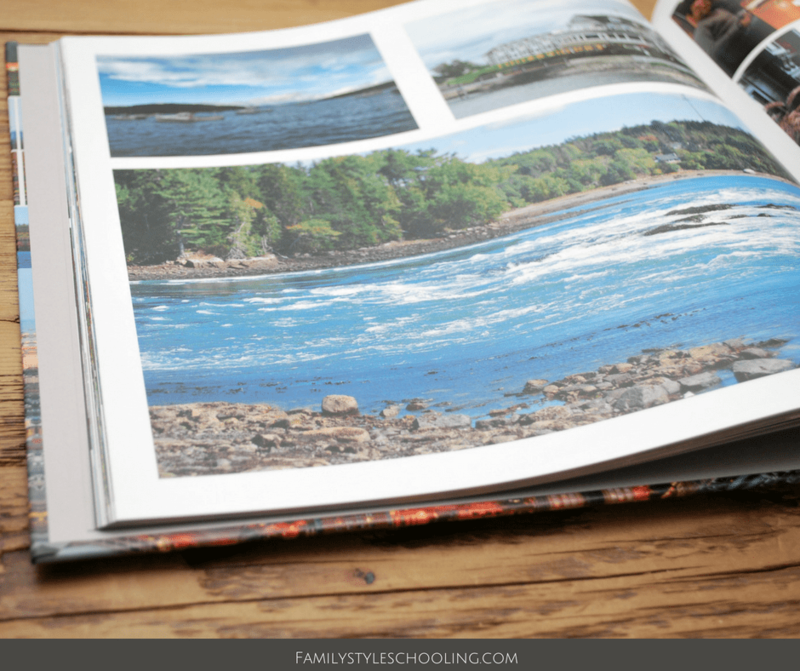 As a scrapbooker at heart, I was struggling with figuring out how to get all of my pictures in a cute book without my "Tornado Aly" (second born) coming to disrupt my creative mess. When I found Blurb, I was sold! Their focus was self publishing, and their books made my pictures look even better. On top of it all, their prices were amazing. 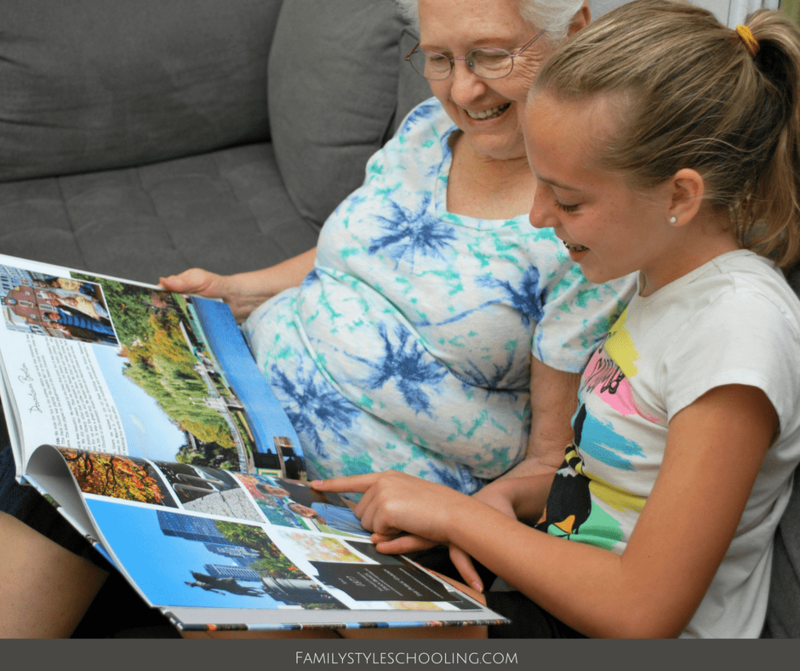 Since then I've made over 80 books with this company including family photo books, travel books, and writing anthologies. When I came home from our California road trip last summer, I was so excited to create a treasure to help us remember all of the beautiful places we visited. One friend commented, "I want to go on a trip like this just so I can get a book like this!" The travel photo book was perfect. I realized that since my husband helped my brother-in-law drive the moving truck up to Boston in 2012, we've been to the Boston area three more times in the past six years to visit them, yet I never did anything with those pictures. That is a dangerous and tragic realization. What if something were to happen to all of my digital files? While we can never lose our memories from the trips, they really can fade without reminders like photo books. 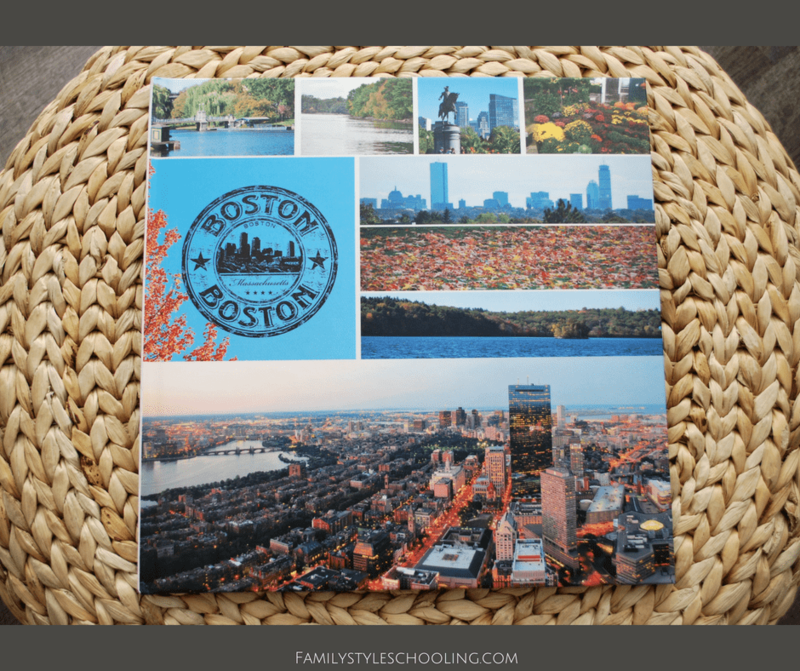 So I decided I could bundle the three trips into one photo book and have a Boston Travel Book of my own. If anything ever happens to my book, Blurb stores the file so I can just reorder another. I love that! Then the project expanded, as my projects usually do. My mom took ten additional trips to Boston in that same time frame, so we thought it would be fun to include all of those trips too. When my sister, who is not a scrapbooker, got wind of this epic photo book adventure, she decided she'd love a copy of her own! I love that you can make multiple copies of the same design to share with others. 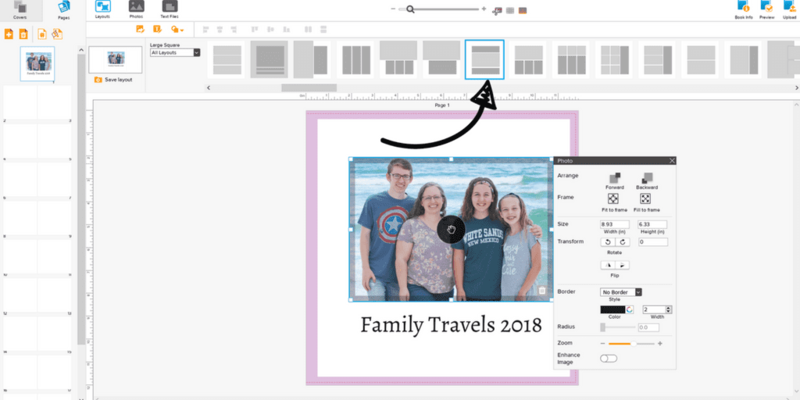 Blurb offers a variety of different book creating tools, but my favorite is BookWright. It is free, easy to use, and available offline. 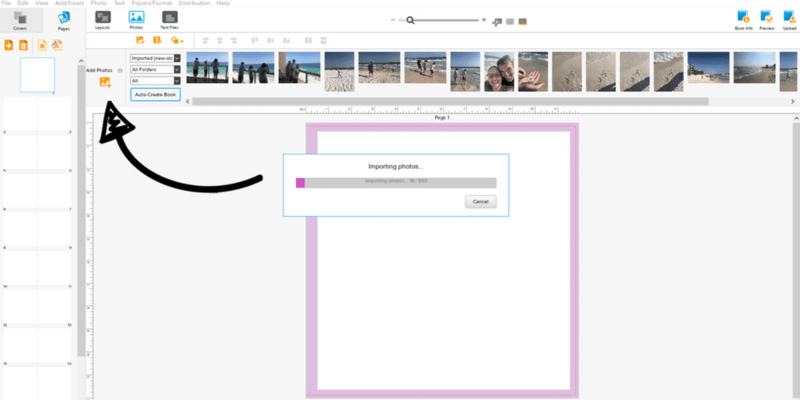 While it has excellent templates to choose from, you can fully customize any of them to fit your photos, creating the perfect layout. Click on "create" and get started creating your magic. First you select your book size (I love the 12x12 Large Square). Don't worry, you can change this later if you absolutely need to. Then you name it, which you can also change, to get your book up and running. This is the fun part! It's where you get to scour your computer for all of those great travel pics or graduation pics that you want part of your keepsake. It's so easy to upload pictures here, that I just upload all of the options, and then I can delete them later if I decide I don't want them as part of my book. BookWright will sort your photos by the folder they belong to, and by "used" or "unused" in book. This is such a helpful feature when you near the end, and you can't decide what you still need to include. I always like to start with a pre-made layout because that helps me move through the creation process a bit faster. I can quickly modify something that's already there if I need to! All of the tools to make the photo fit the page just right show up when you click on the photo. You can fit the photo to the frame, fill the frame, zoom in, or add a border. There are so many great options right there! Even though I'm a writer, adding captions to pictures and knowing just the right thing to say by that beautiful picture is challenging. I've come to realize that what my family will cherish in the end is not the perfect words, but their mother's words just as I would say them. By adding in my real self through the text, I'm adding authenticity to the book. That definitely makes it a family treasure. That's really all there is to creating your whole book! You just keep repeating those steps until you've come to the end of your pictures. The last thing I always do is create my cover. Once the cover is complete, you can upload your book for printing. You'll always have to go through a spell check process, which I am so thankful for, before you can order your book. My travel photo books are so much fun to make. They are a great way to relive the memories from a wonderful family vacations. I love how the image wrap cover gives such a finished and professional look to my family photos. The possibilities are endless! 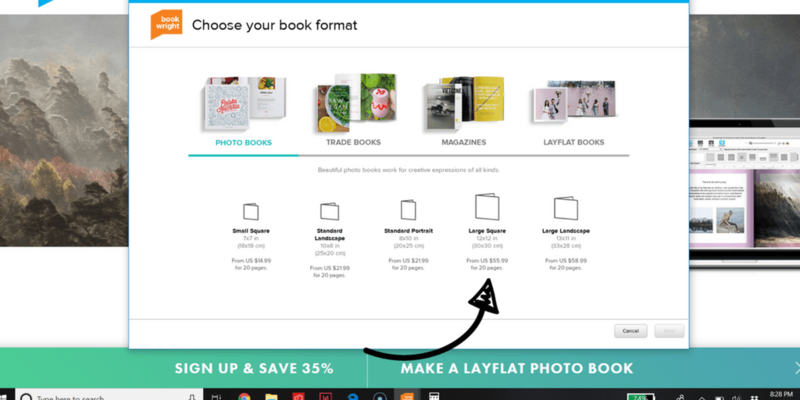 Check out Blurb today and get started creating your own books to fill your bookshelves.